Chiropractor Vancouver WA says sitting all day increases your risk of back pain three fold. How long will I be covered by my auto insurance for treatments pertaining to my car accident injuries? Are you tired of pain? This could be the missing link to recovery and a pain free life. 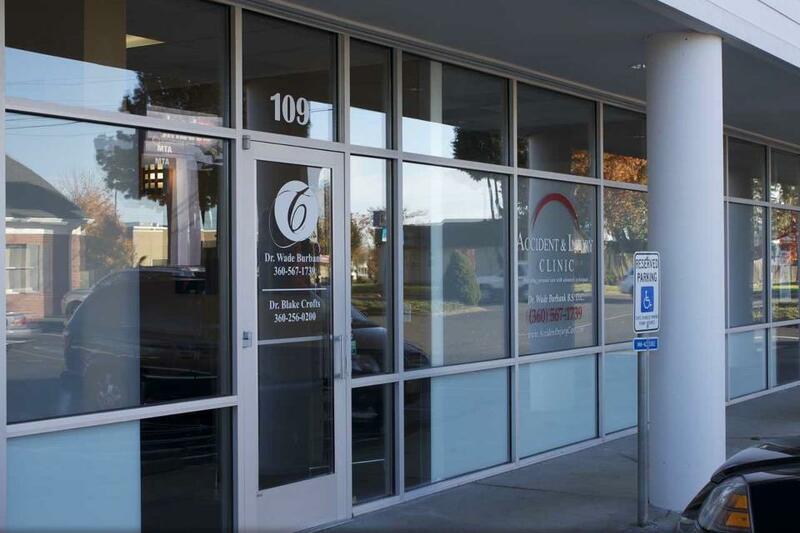 Call our office today at (360) 567-1739 for a free consultation about how you can recover from back pain, neck pain, hip pain, sciatic pain, neuropathy and much more. A spine in motion is a healthy spine. Spinal flexibility is achieved through motion assisted spinal adjusting with the help of a specialized chiropractic adjusting table known as a Leander Table. Here is a youtube video explaining the techniques employed by a Leander Table doctor. Bulging and herniated discs can be helped too. Bring in your MRI scan for a free MRI review by Dr. Burbank. 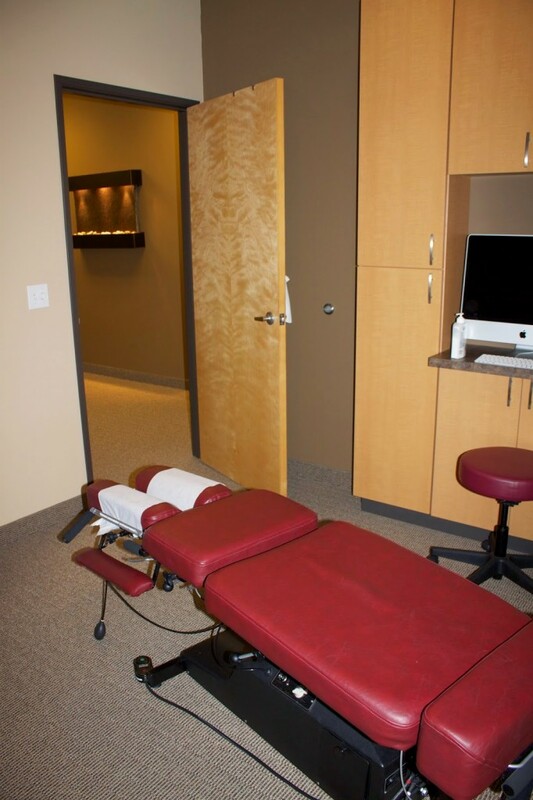 Call today for your free consultation to see if Leander Table technique can help with your back pain or neck pain.